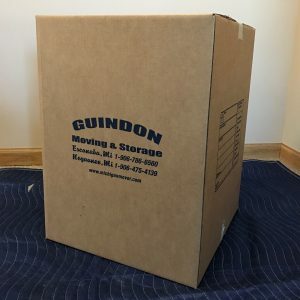 Guindon Moving realizes the stress in trying to find high quality packing materials at a reasonable price. 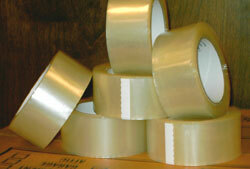 We offer one of the largest inventories of quality packing materials in the area. 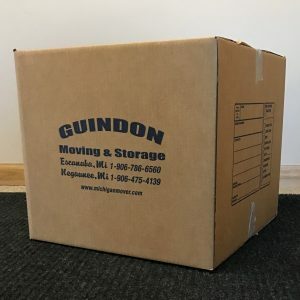 Keep in mind that if you decide you would like help with packing, the experienced staff at Guindon Moving is happy to assist! 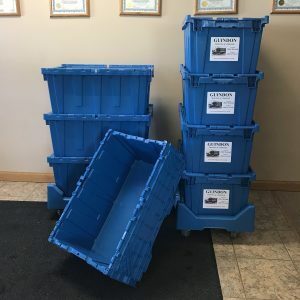 If you would like to purchase boxes, please give us a call or send us an email. 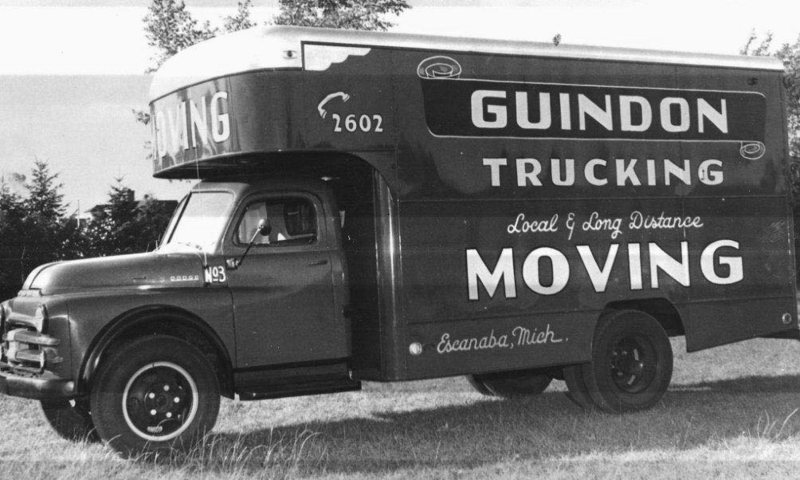 Guindon Moving offers free delivery on orders of $100 or more that are within 20 miles of our offices. Generally boxes are in stock and available for quick delivery! These small cartons are designed for heavy items, such as books, records, CD’s, and canned goods. 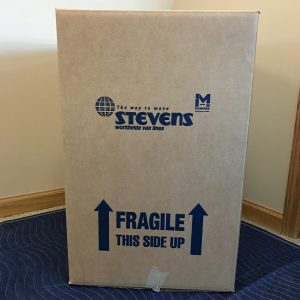 This box is designed for non-fragile and moderately heavy items, such as pots, pans, linen, folded clothes, toys, games, etc. This box is good for large bulky articles and light items, such as pillows, comforters, lamp shades. This box has double extra thick walls specifically designed for dishes, vases, glasses and other fragile items. You can also use cell packs separator for china or glassware with individual compartments for the items being packed. 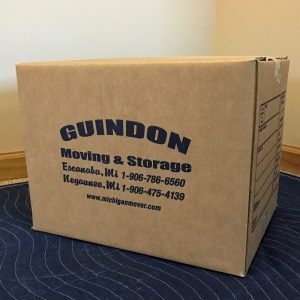 Call Guindon for pricing and availability of our professional moving totes! 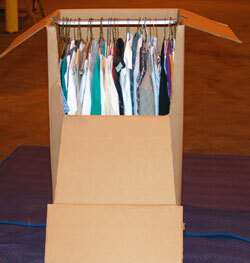 This box is equipped with a metal bar so clothes and draperies may hang. 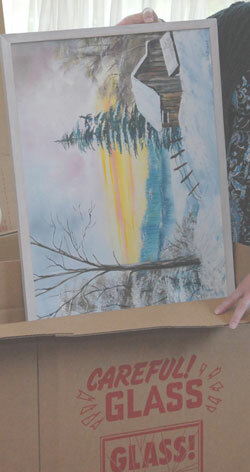 These narrow boxes accommodate different sized mirrors, paintings, other fragile items and flat items. 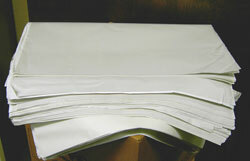 6 Layers of thick paper and soft material for extra protection for pictures, mirrors, and glass. 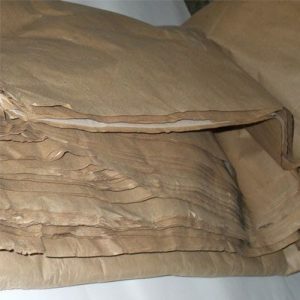 This is the preferred type of cushioning material for many types of packing. NEVER USE NEWSPAPERS! 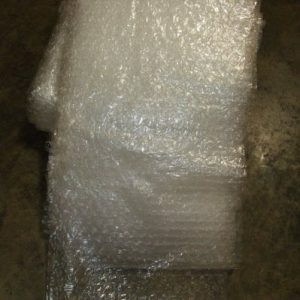 as wrapping and cushioning material. Newspaper ink has a tendency to rub off on items it touches and is very difficult to remove from items such as fine china. Great for packing electronics and valuables. The most common tape used for carton sealing.